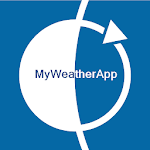 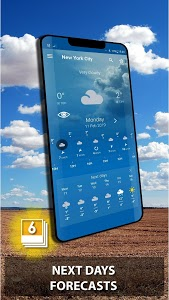 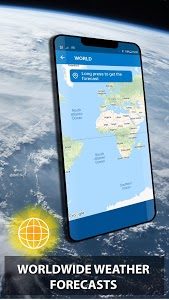 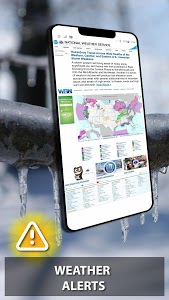 More than 5 million Android users trust the accuracy of our free weather forecast! 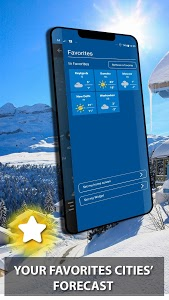 - Customizable widget, fits any size of screen! 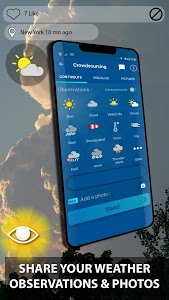 Similar to "My Weather App"